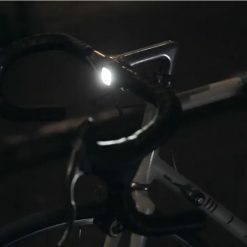 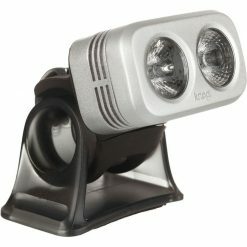 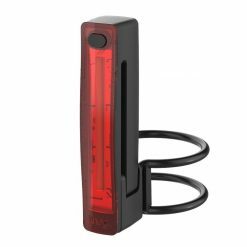 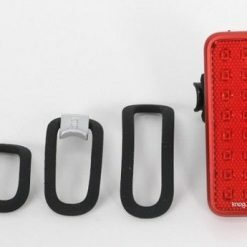 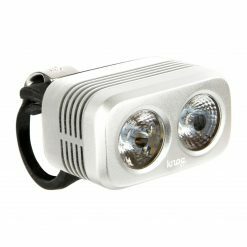 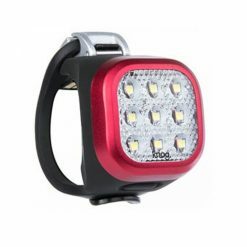 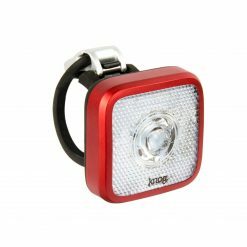 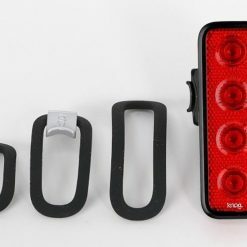 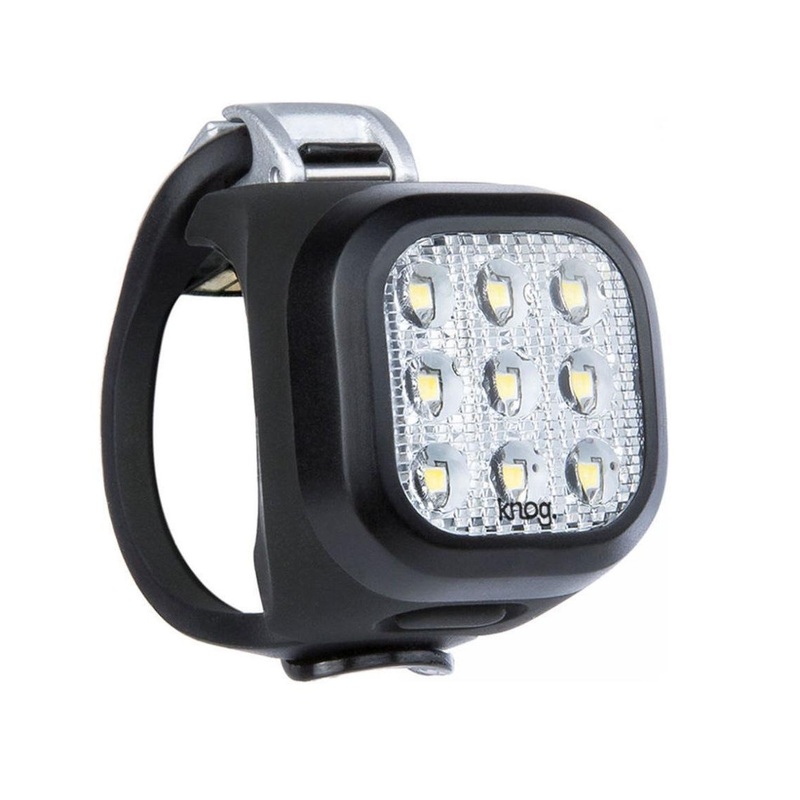 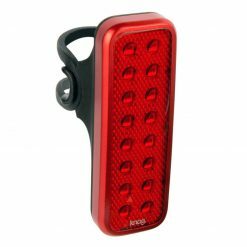 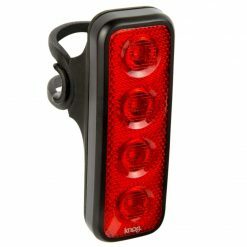 The Knog Blinder Mini Niner Front Light features an array of 9 superbright LEDs to make you highly visible to other road users from a huge distance, whatever the weather or lighting conditions.The Blinder MINI Niner”, so called for its array of 9 LEDs. 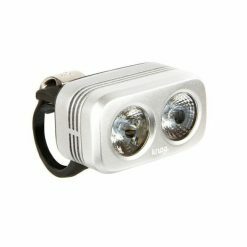 These surface mounted LEDs punch well above their weight, with the 20 lumens getting you seen from over 800m away. 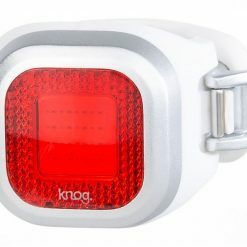 It also comes with an integrated reflector face for added safety. 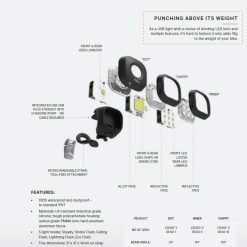 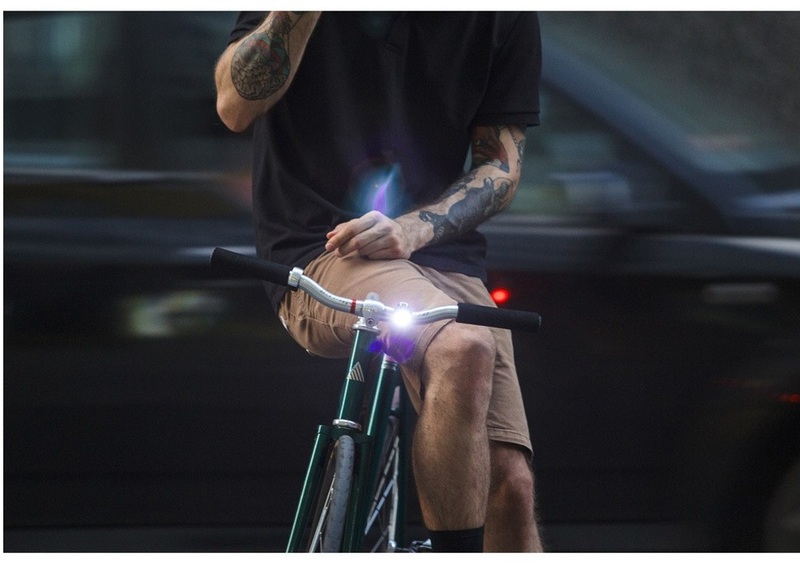 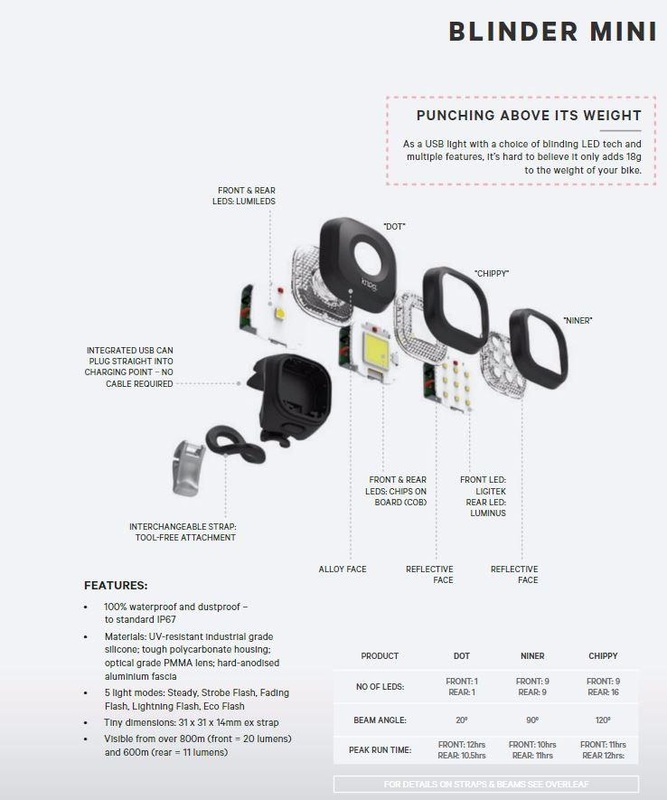 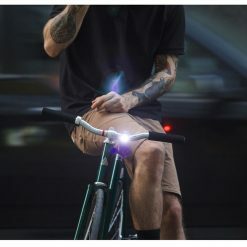 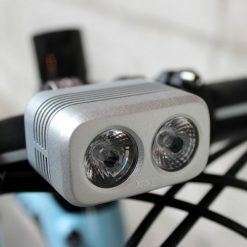 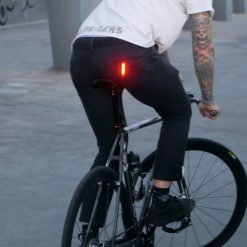 With a weight of only 18 grams the light uses its tool-less attachment to securely connect to handlebars and frames of 22–32+mm. 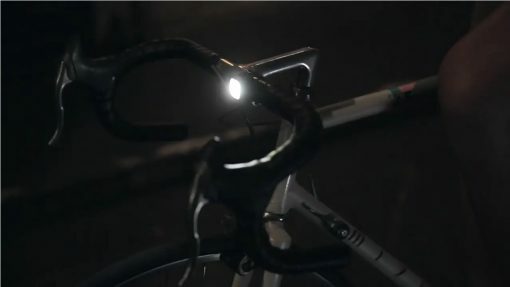 Designed to fit both standard and oversize handlebars.